I wish I had a tiger, a tiger from the zoo. A tiger of my own to love: a tiger just like you. 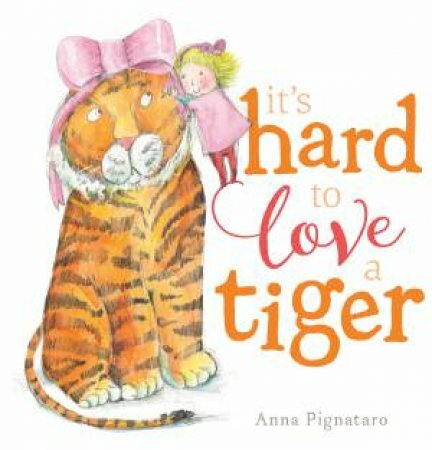 A funny rhyming story about a little girl and a troublesome (but lovable) tiger.